AMSOIL Signature Series Multi-Vehicle Synthetic ATF is engineered to outperform conventional automatic transmission fluids and exceed the performance requirements of most North American, European and Asian vehicles. This sophisticated formulation provides outstanding performance and protection in the severe operating conditions of today's most advanced transmission designs. 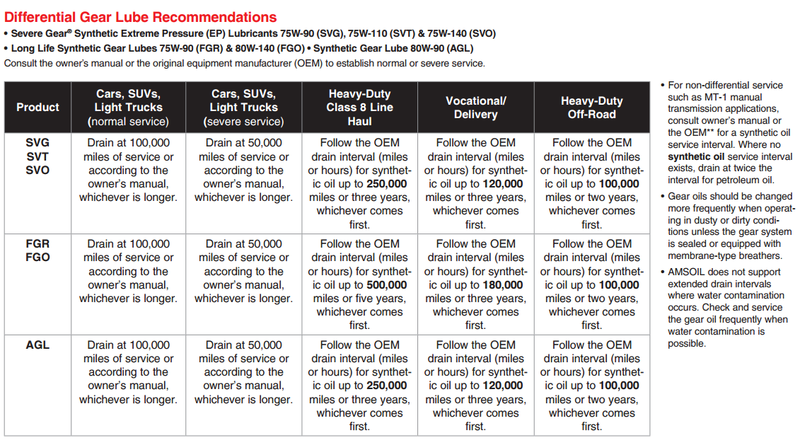 Transmissions in commercial vehicles, SUVs, trucks and vans - particularly those used for hauling or towing - are subjected to severe-service operation and increased heat. Elevated temperatures cause fluids to break down, allowing damaging metal-to-metal contact and the formation of sludge and deposits. The problem is worse in modern transmissions with more gears, clutch packs and narrow oil passages that require clean, high-quality fluid to achieve maximum performance and life. Cold, thick automatic transmission fluid lengthens shift times and reduces fuel economy. Signature Series Synthetic ATF is wax-free and delivers extraordinary cold-flow properties (< -60°F pour point). It helps improve shift response, energy efficiency and warm-up times. 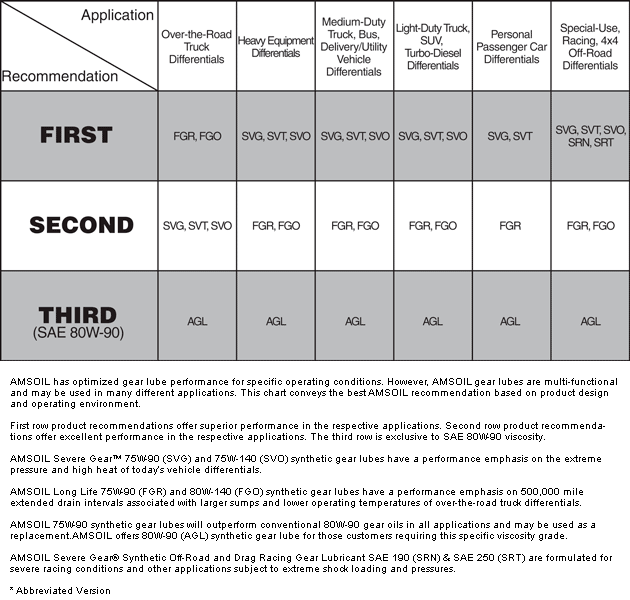 Click here to view the MSDS Data Sheet for AMSOIL ATF. Votes & Reviews: 10 vote(s) and 5 user reviews. For the first time, I used 5w30 OE in my 2004 Corvette ZO6,. This is the most wear-resistant oil, EVER! This isn't even Amsoil's best motor oil product. In 1995, I saw an analysis printout (Hewlett-Packard Gas Chromatograph) of Amsoil 15w40 Synthetic. The sample was taken from a Dodge/Cummins engine that had 88,000 mi. on it. After 5,000 mi., the oil had broken down by 2%!!! 98% of its lubricating properties were still present. The analysis din not determine viscosity of suspension. Forget about it! 98% after 5,ooo mi!? That's Amsoil! I was using Mr. Transmission synthetic ATF before. Immediately after the switch over, I noticed way smoother shifts, quieter operation and even save 5% gas. Since this is the signature series ATF, I plan to keep it running longer. So, it is actually cheaper in the long run. Atam has expressed a valid point. The reserve protection and double severe service drain interval of AMSOIL Signature Series ATF actually makes the product less expensive to use. 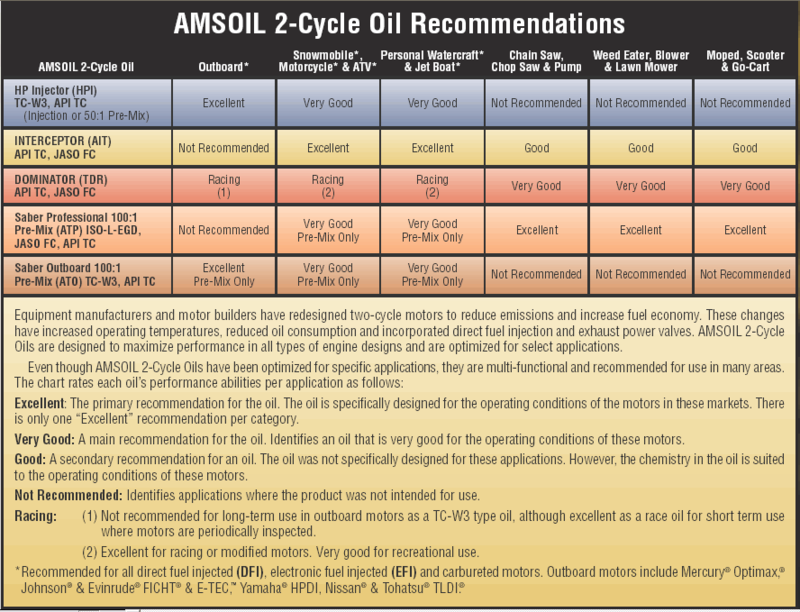 There have been reports from other enthusiasts on fuel savings experienced, which can be greater when AMSOIL synthetic motor oil is used as well. A while back it came time to change the fluid in the transmission of my Buick. I dropped into Parts Source and purchased Mobil 1 semi-synthetic trans fluid, and soon changed the fluid and filter. About a year later on a very hot summer day, I was taking my son to a camp in Dorchester. In the stop and go traffic, the transmission began missing shifts, making harsh shifts, slipping. I thought it was a goner. Changing fluid and filter is inexpensive when compared to replacing a transmission, so I searched and researched, and came across AMSOIL ATF. I was very impressed with the proposed performance and longevity. These features convinced me to give it a try. Well it's four years later, and still have the same AMSOIL ATF in the transmission. No issues, shifts and performs as one would expect. Thank you AMSOIL. Hauled 6 beef this morning - 14,000lbs incl trailer - about 3 hwy hours in 26C/80F - transmission temp gauge in the '92 D250 was barely 20 degrees higher than running unloaded. This is the only ATF I run in 2 torqueflites and 3 NP series transfer cases. Shifting into 4 low has never been better cold or hot. Order today, at my doorstep tomorrow. Thanks as always Haldimand Synthetics ! Thank you Chip. For those thinking of switching to AMSOIL ATF from another brand, be sure to check out the Las Vegas Taxi cab field study. 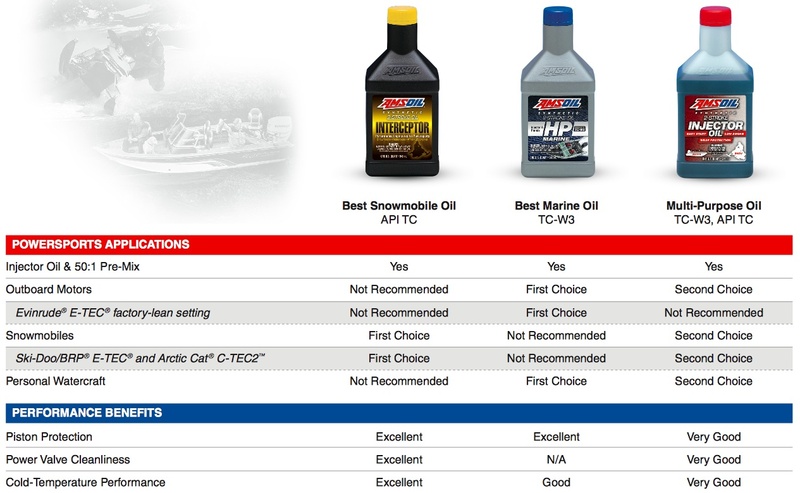 See for yourself the unbeatable performance of AMSOIL ATF.